Functional Fluidics attended The 7th Annual Sickle Cell Disease Therapeutics Conference on September 13th in New York City. 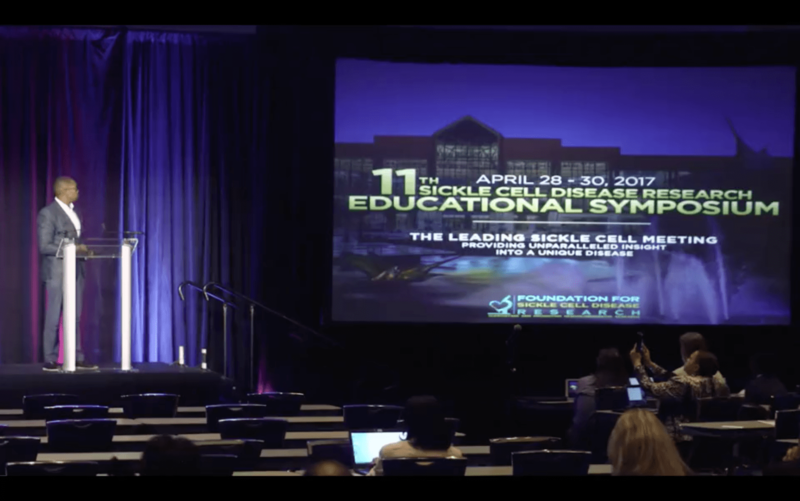 The conference is a forum to discuss the latest advancements and future trends for treating patients with sickle cell disease. Conference attendees will hear presentations from clinical-stage companies, key opinion leaders, patients, policy makers, and healthcare analysts. The conference was held at the Park Central Hotel in New York on September 13, 2018.